As you are like to have a healthy and long lifetime, it is very important to prevent with Heart Diseases and have a great cardiovascular health, Because In modern world the Heart Diseases play major role in within non transmission Diseases. For Heart Disease Prevention generally specialists are asked to have a physical activity, reduce alcohol consumption and smoking and control salt intake. In addition to these advices another life style change is available for you to prevent from the Heart Diseases. A New study said that the high protein foods improve the cardiovascular health. Heart Disease Prevention with High protein Foods? How is it work? All protein foods build up with 20 amino acids. According to this study among those amino acids, majorly seven amino acids are able to reduce the blood pressure and arterial stiffness in our body. 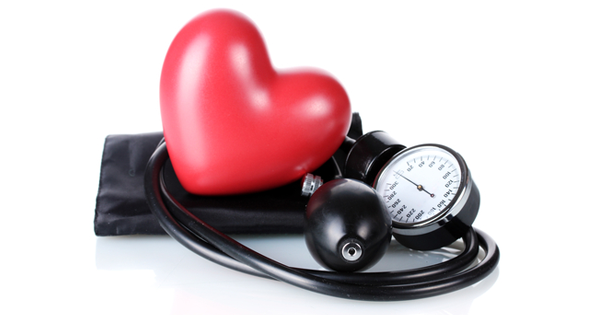 Most heart Diseases cause due to the high blood pressure. So reducing the high blood pressure you can prevent with such heart diseases. According to this new research, The arginine, cysteine, glutamic acid, glycine, histidine, leucine, and tyrosine amino acids have this special ability to reduce the high blood pressure. Dr Amy Jennings from UEA’s Norwich Medical School and her research group, have conducted this research. They collected cardiovascular health and dietary data from among 2,000 women with a healthy BMI and found those women with high protein consumption in their diet have a good cardiovascular health. Above mentioned seven amino acids can be obtained from plant based foods. They all have the ability to lower the blood pressure but specially Glutamic acid, leucine, and tyrosine amino acids are found in animal sources, able to lower the arterial stiffness level. So, In addition to daily exercises and other facts you can able to prevent from heart diereses by adding more meat, fish, and protein reach plant foods to your daily diet. As example this research team suggest to add 75g portion of steak, a 100g salmon fillet or a 500ml glass of skimmed milk to your diet for obtain these beneficial amino acids and prevent from heart dieses.